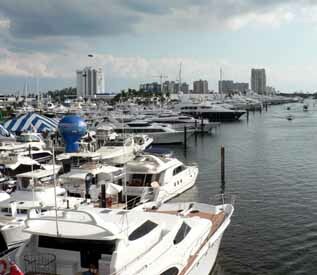 The 50th annual Fort Lauderdale Boat Show opened Thursday, October 29 with the Prime Time Preview. 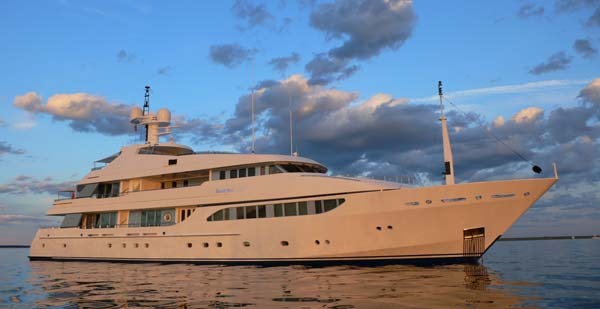 Show Management had yachts and exhibitors stretching to the horizon at six different venues this year. 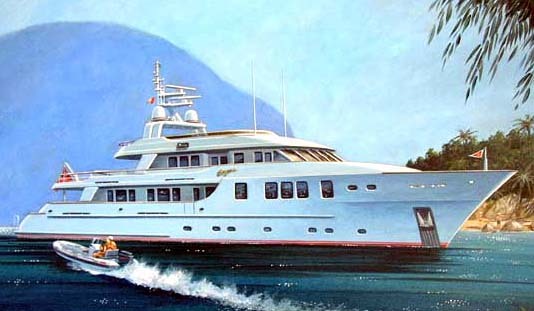 As usual, the big boats were out in force. The weather was unbelievably hot! 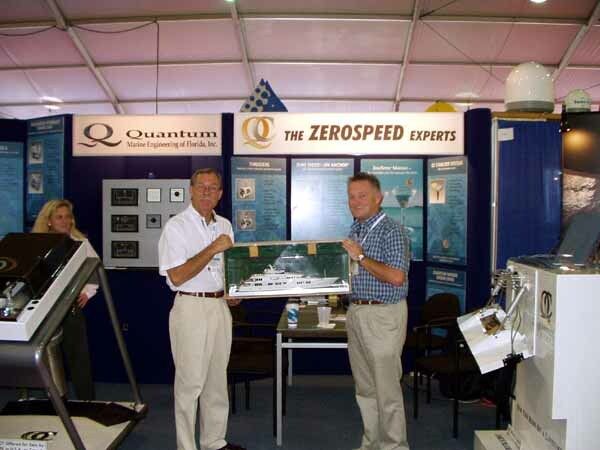 No carnival-like knife sales people this year. Prime Time Preview: Thursday, October 29- 10 a.m. - 7 p.m.
Friday, October 30- 10 a.m. - 7 p.m.
Saturday, October 31- 10 a.m. - 7 p.m.
Sunday, November 1- 10 a.m. - 7 p.m.
Monday, November 2- 10 a.m. - 5 p.m.
Captain-Net has worked extensively with Braford Marineto rewrite its family of web sites. 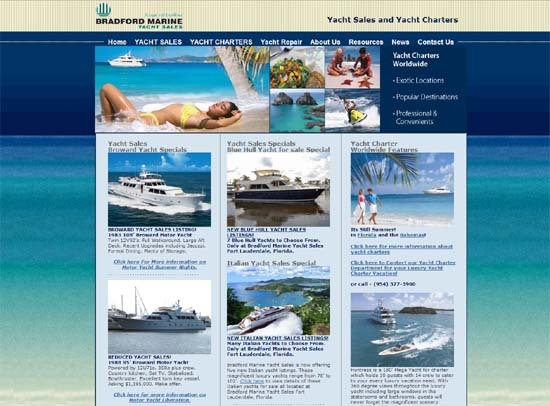 Currently the new web sites for the Bradford's Fort Lauderdale Yard, the Bradford Yachts Sales and Charter, and the Bradford Bahamas Brokerage sites are complete with two more web sites coming. 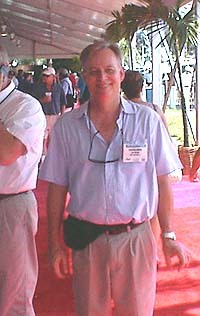 Mike Sharpe of Ocean Yachting International with his web site LargeYachtForSale.com is looking forward to seeing old clients and friends as well as meeting new ones. 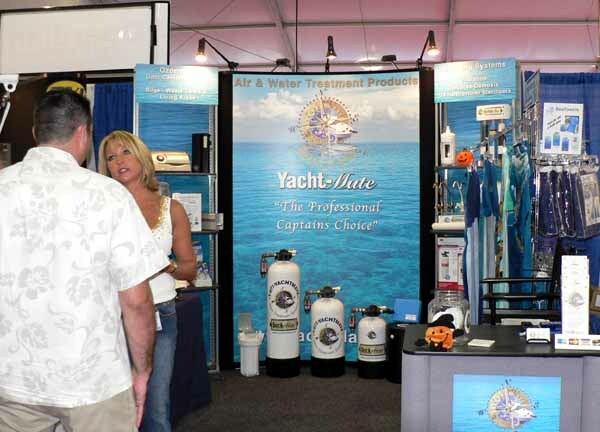 Two Bahia Mar booths, one at M-2 in the entrance tent and 1263 Land will be offering Show discounts on dive equipment from Brownies Third Lungs, Scuba Pro dive gear and SeaBob scooter water toys. 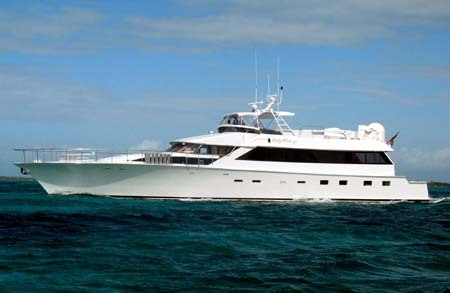 Curtis Stokes of Curtis Stokes & Associates offers yacht sales, new yacht construction and yacht charter. 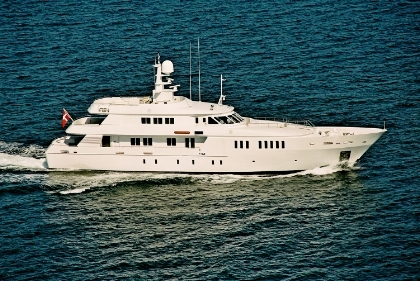 Built in tough long last ing aluminum, these beautiful and fast motor yachts built in the Ukraine where the low cost of materials and labor enables Conquest Yachts to offer these yachts at a price comprable to a fiberglass yacht. 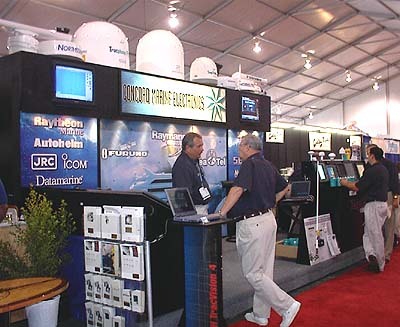 Convention Center, Booth 3032. 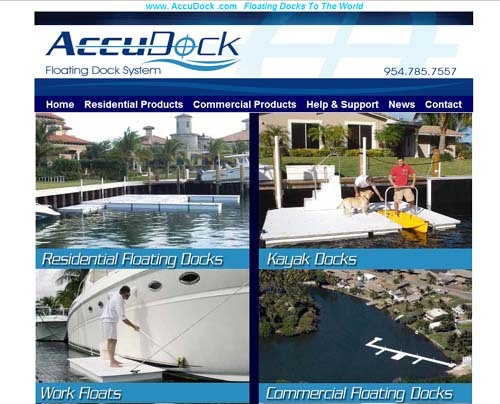 Michael Robilio and company are expecting an excellent turnout for the Boat Show booth this year. 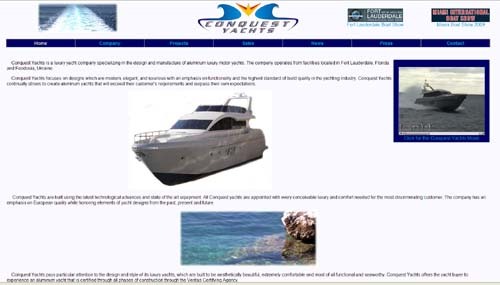 Concord does everything from completely integrated new boat installations to single component sales to repairs.